In 2006, director Davis Guggenheim made a name for himself with his famous climate change documentary, the Oscar-award winning an Inconvenient Truth. While he&apos;s most famous for addressing the empirical horrors of an environmental crisis, Guggenheim has long been building an oeuvre that tells stories of all kinds on an intimate, human scale—from Waiting for Superman, an indictment of "failure factory" schools in America, to the First Year, a film about the day-to-day life of five first-year teachers working in low-income areas. Guggenheim&apos;s characteristically dramatic approach to news items puts him at the forefront of a contemporary movement in documentary, one that seeks to uncover truth through the use of emotive techniques we might normally find in fiction. That unique balancing act is on full display in his latest, He Named Me Malala, an intimate portrait of the young Pakistani activist Malala Yousafzai. Many of us are already familiar with one side of Yousafzai: Namely, the public activism for girls&apos; education she has undertaken since 2012, when she was shot in the head by a Taliban gunman on her way home from school. But in crafting a story about this well-known subject—a Nobel Peace Prize winner, bestselling author, and Glamour Woman of the Year—Guggenheim offers a fresh take: His camera homes in on Yousafzai&apos;s close relationship to her father; her activism before the shooting; and her typical day-to-day life, characterized by familiar concerns, like grades and boys. We spoke to Guggenheim about what those components add to a non-fiction story, and why filmmakers who bend the rules are making this a golden age for documentary filmmaking. 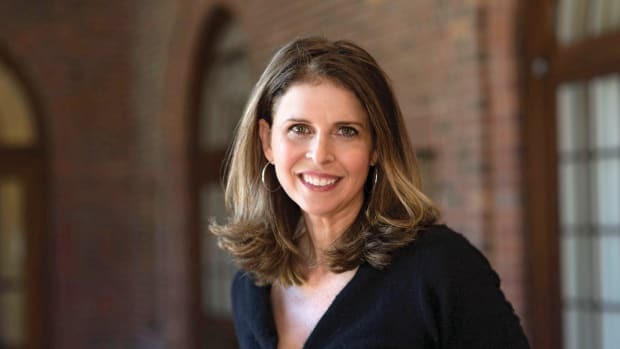 You&apos;re best known for documentaries that advocate for a cause—combating climate change in an Inconvenient Truth, or taking action against a failing public school system in Waiting for Superman. What was the cause that brought you to Malala&apos;s story? Every movie is different, and this one&apos;s a little different. An Inconvenient Truth was making a very strong case that climate change is real. This movie is a lot more personal. I was mostly interested in this father/daughter relationship. What is it that makes this relationship [tick], and how did it produce this incredible human being from this very small town? 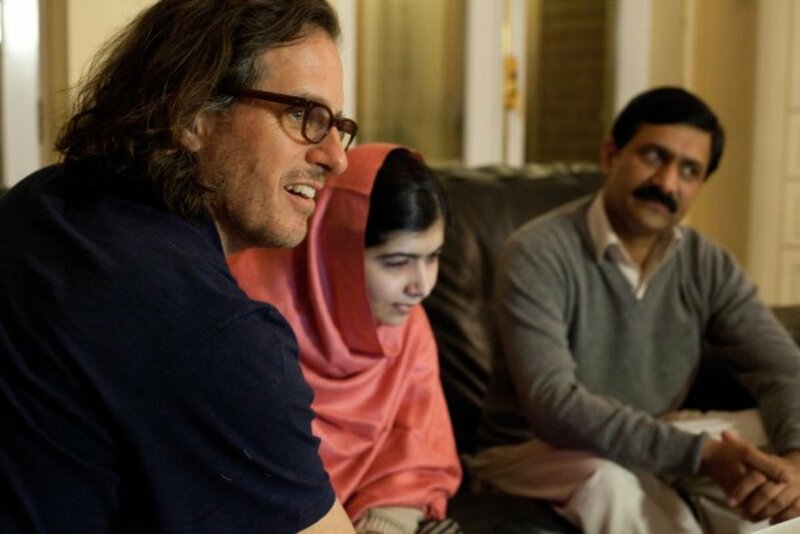 Malala&apos;s cause is fundamental to this movie, but it&apos;s not the movie. The cause is outside the movie. And I hope that when people see the movie, they&apos;ll be invested in her cause. When you started filming Malala, she was 15 years old. 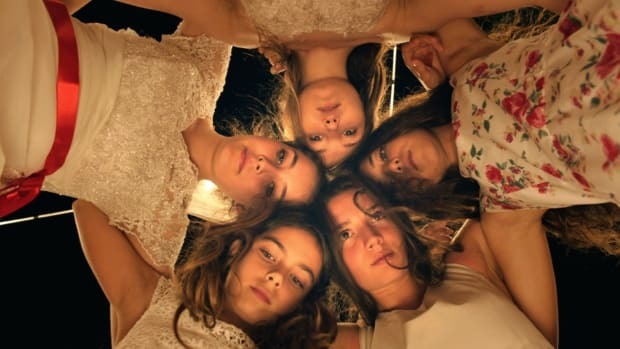 What are the challenges of making a film about a girl who&apos;s both a worldwide icon and public activist, but also a teenage girl? It was important to me to tell both sides of that. If she was just this worldwide icon, she would be hard to understand. I always make my movies with an audience in mind. When I made an Inconvenient Truth, I really thought about my cousins in Ohio who are Republicans. I didn&apos;t want to make a movie about climate change and convince people who were already convinced. I wanted reasonable people who resisted knowing about it to open their minds. In this case, it was very different, but I just thought about my own daughters. How would they be inspired by this story? If you make Malala this superstar icon, it might actually turn people away, especially girls like my daughters—they would be like, "I can&apos;t be that person." And when you know Malala, you realize that, at her roots, she is this ordinary girl. She became extraordinary because she chose to risk her life for what she believes in. Did that create any difficulties when you were filming her? You know, I found her to be totally not self-conscious. Perhaps the most un-self-conscious person I&apos;ve ever worked with. Other than perhaps little kids—you get kids at a certain age, sometimes seven to 10, kids are very natural. But Malala is very natural and very much herself. I think the biggest impediment is the preconceived notion that people have about her before they watch the movie. People have heard about her. Maybe they saw her when she was on Jon Stewart, or they heard that she was a girl that was shot on her school bus, but they don&apos;t know this whole story, [even if] they think they know her. The movie has to dispel those notions, because her story is much more rich and interesting than what people think it is. I think it&apos;s tempting for people to brush off the things Malala is encountering when she&apos;s in Pakistan, specifically while the Taliban was taking over Swat Valley, as things that occur elsewhere. What should Western viewers take away from this story that&apos;s not just, "Oh, this is a great story, but it&apos;s not something we have to worry about here"? I now know that I was very ignorant about this part of the world. I had read a lot about the global politics, but I didn&apos;t understand the culture very well. I didn&apos;t understand what a Muslim family was like. I think sometimes when you focus just on the global politics of things, you tend to de-humanize what it&apos;s actually like to be a family in that part of the world. The experience of meeting a family, of getting to know them, and understanding their culture and their religion, was profound for me. I suspect that a lot of people would experience the same thing. There are many things that are different, but when you sit with them at their kitchen table, they&apos;re kind of like my family. Those early scenes when they&apos;re around the kitchen table are striking—the level of intimacy we see between her and her brothers especially. How long did it take for them to get comfortable around the camera? They got comfortable right away. Part of what I do is when I start a movie I do these one-on-one interviews with no camera, just a microphone. So I sat down with Malala for, like, three hours and we just talked, with no agenda. And what she realized right away was I was not trying to get something from her, but that I was just trying to uncover what was already there, and let her tell her own story. I did the same thing with her father, I did these quiet, intimate interviews. That, plus them being very [open], just made it very natural. It was a very special, very rare experience to have a family so open and trusting. Who am I, anyway? A guy from Los Angeles. They&apos;d have a reason not to let me in, but they did. Is that rare in terms of documentary subjects? It&apos;s always a challenge. The challenge is, how do you get people to trust you? For you to trust them, and them to trust you: How do you build that? 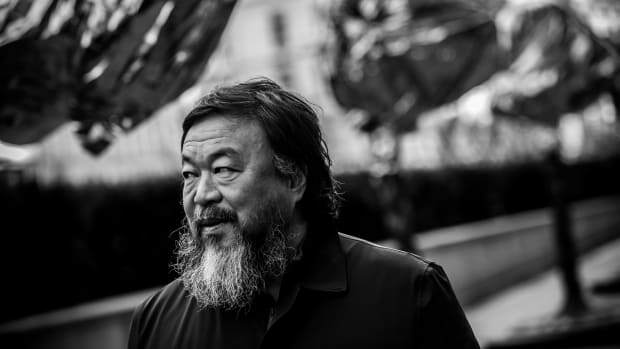 I guess some documentarians are more oppositional—they&apos;re like, "I&apos;m going to turn on my camera and chase you." But if you&apos;re going to chase someone, they&apos;re probably going to run away. If you want to capture everything, they&apos;re probably going to hide. That&apos;s not how I do it. But it is always a process. It&apos;s hard for anybody to open up: It&apos;s hard for me to open up to the people I love, so it&apos;s [impossible] to imagine opening up when there&apos;s a camera there. There are a lot of elements in the movie that viewers might be more accustomed to in fiction films: There&apos;s a great deal of animation, an elliptical structure, even a score by Thomas Newman. Where do you draw the line as a documentarian between bringing the viewer into your vision, and just presenting the footage cinéma vérité-style, and leaving them to draw their own conclusions? That&apos;s the big question. And I think that&apos;s what&apos;s so exciting [about documentaries right now.] As someone said to me the other day, "I think this is the golden age of documentaries." It&apos;s a very exciting time to be making documentaries because, first of all, people are very hungry for them. But also, the form is changing. People are using elements that weren&apos;t traditionally used in documentaries, like animation. I want my movies to be an experience. And that&apos;s very different from the way documentaries started, but I want people to feel that you experience a story. At the same time, I also want them to feel like it&apos;s faithful and true. So you just have to walk that line. I think you can use dramatic elements but it always has to feel true. Certainly, you have to be accurate. But then there&apos;s other things: Does it feel manipulative? Does it feel untrue? You can put something in a movie that is very true but it feels untrue. That&apos;s an interesting phenomenon. These lines get more and more blurred as biopics take off in a way they haven&apos;t before. Documentaries are bending toward dramatic movies and dramatic movies sometimes bend toward documentaries. The lines are blurred. So documentaries need to be accurate and true, but they also need to feel accurate and true. Those things are both very important and very different. You end the film with a hashtag. It&apos;s a call to action: You ask the audience to stand #withMalala. That&apos;s kind of a bold move—you&apos;re semi-endorsing your subject and her foundation. Is it important to you in your films to ideologically agree with your subjects, or was that specific to this film? Well, they&apos;re always different. But I learned something with an Inconvenient Truth—a film where we had a similar call to action. [At first] I was very against it. I was like, "This film has to stand outside Al Gore&apos;s mission." 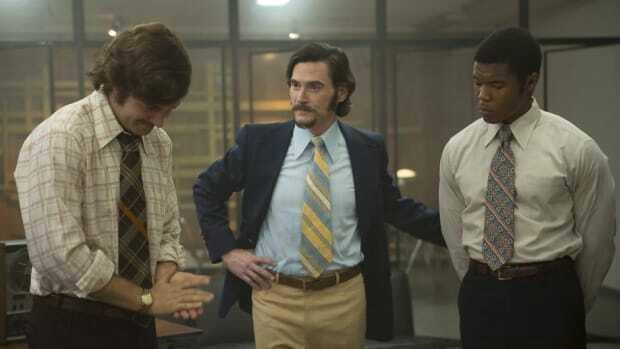 Even though it has a mission in it, you don&apos;t want the film to be a political tool. And we took it to Sundance [Film Festival] without that—and people were very moved by the movie, and very upset that we didn&apos;t tell them what they can do. Even though it makes a strong case that global warming is real, [the movie itself] never tells people what to do. It does not say that you should change your action, you should count your carbon, or you should elect certain people. We changed the movie after Sundance, and put in little nudges as to ways to get involved. Once the movie&apos;s over, I think you can leave little breadcrumbs for people for how they want to get involved. I guess what I learned is that people say: "OK, you&apos;ve convinced me that climate change is real. And you say how urgent it is, and you leave me in the parking lot of a theater, and I don&apos;t know what to do." In truth, I think you go to [He Named Me Malala] because you want to be inspired by this girl, and you want her story to move you. I think there is a spirit to buying a ticket—to be involved, and part of something. So I put [the hashtag] in the end credits, but the story is the story. At the end, when the credits are coming, you can find a way to get involved. Can an Action Heroine Be Too Masculine? 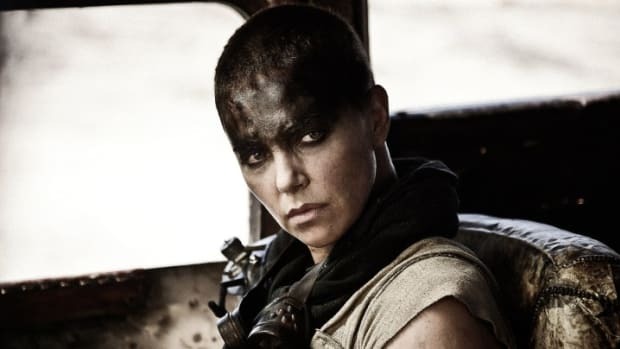 Mad Max: Fury Road has taken heat for its female characters' macho behavior. But research shows the real danger may be those heroines who are both masculine and feminine at the same time. A candid interview with one of psychology's most controversial figures. 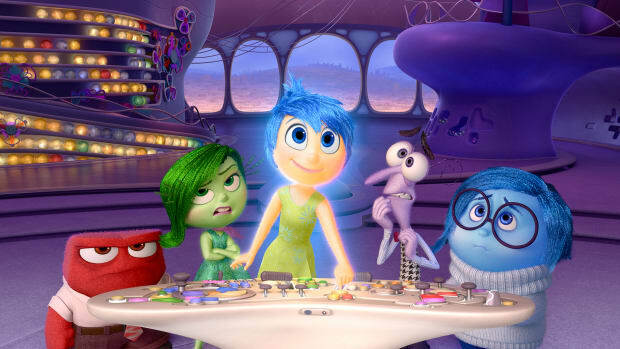 Emotions expert Dacher Keltner, who advised director Pete Docter throughout the making of the new Pixar hit, dives deep into the science of emotion, and tells us how Inside Out could teach Western culture an important lesson.